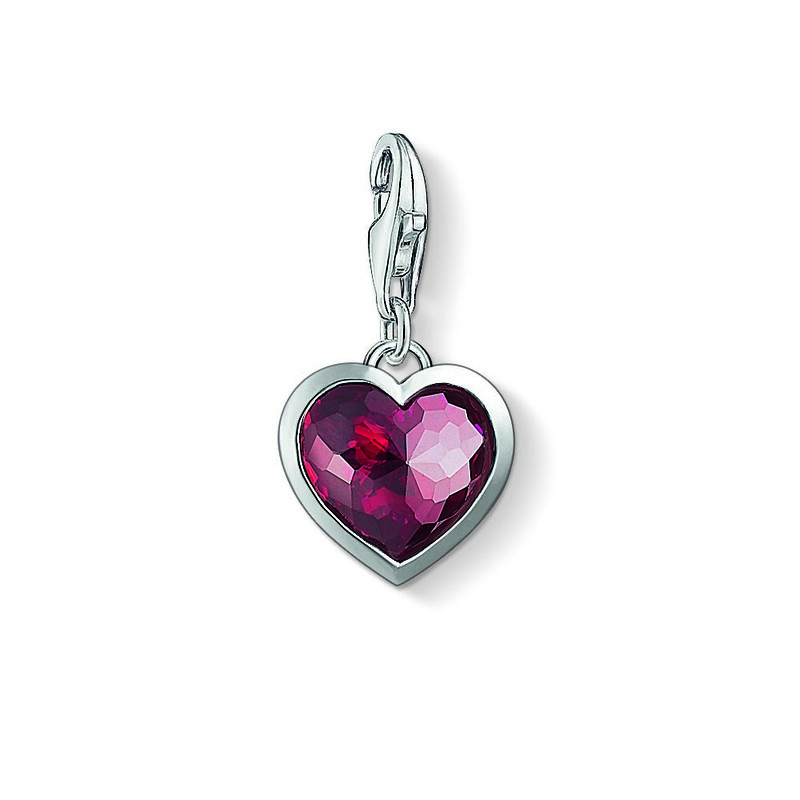 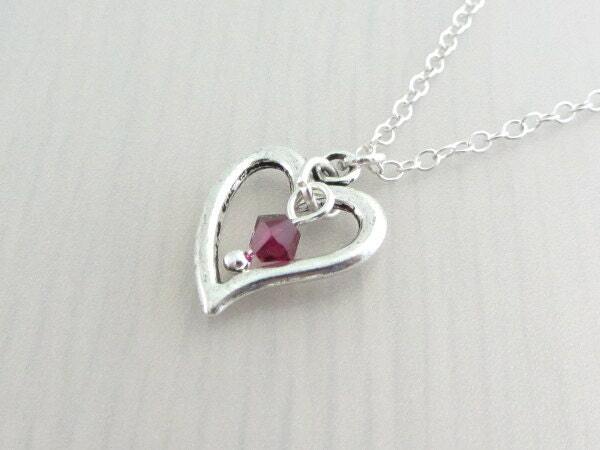 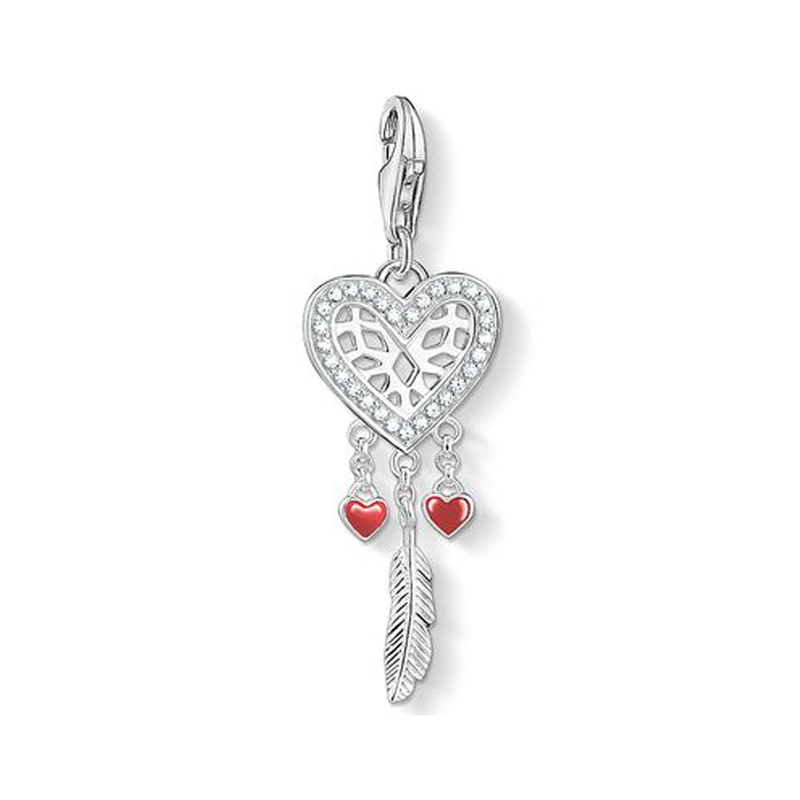 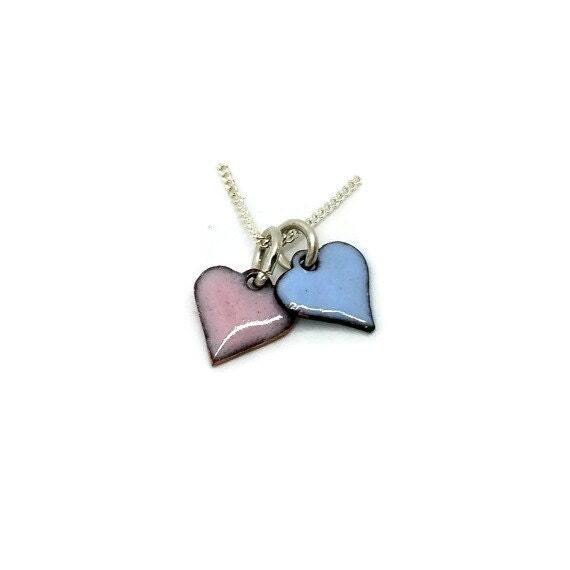 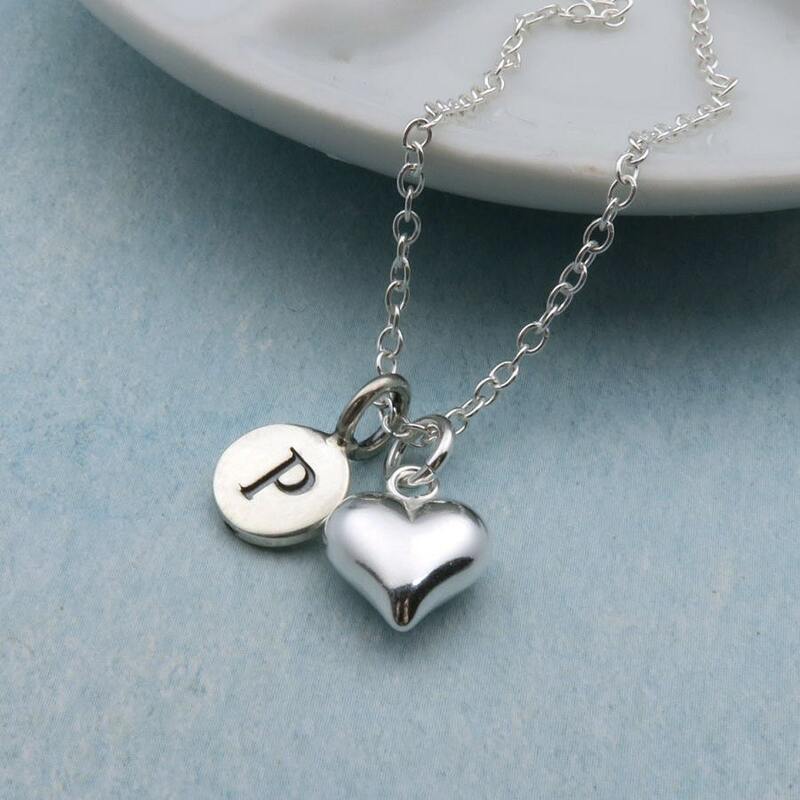 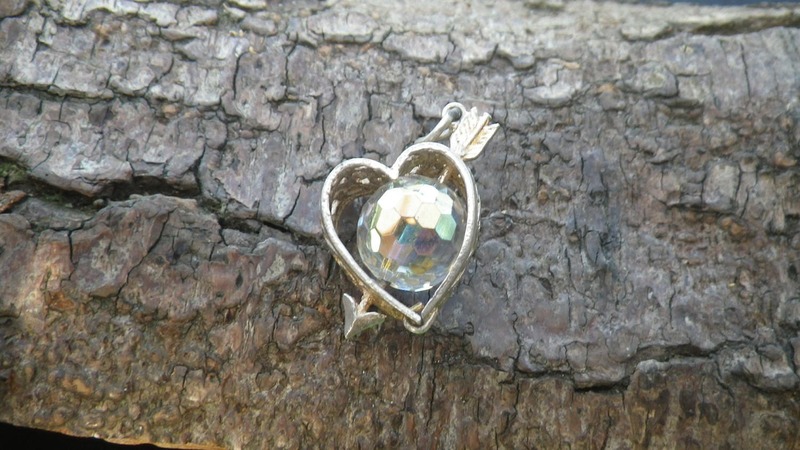 We've brought you the cheapest matches for your heart charm pendant search in Women's Jewellery including these related brands: ETSY MAISYPLUM, ETSY CHEZCHARM, ETSY PURPLEWYVERNJEWELS, ETSY GLANYRAFONVINTAGE, PANDORA. 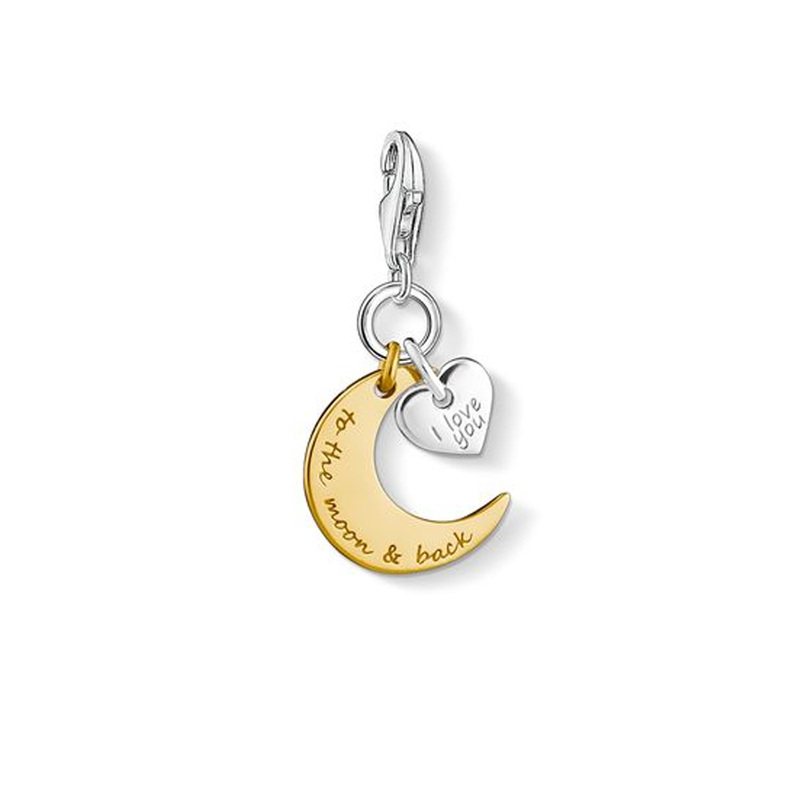 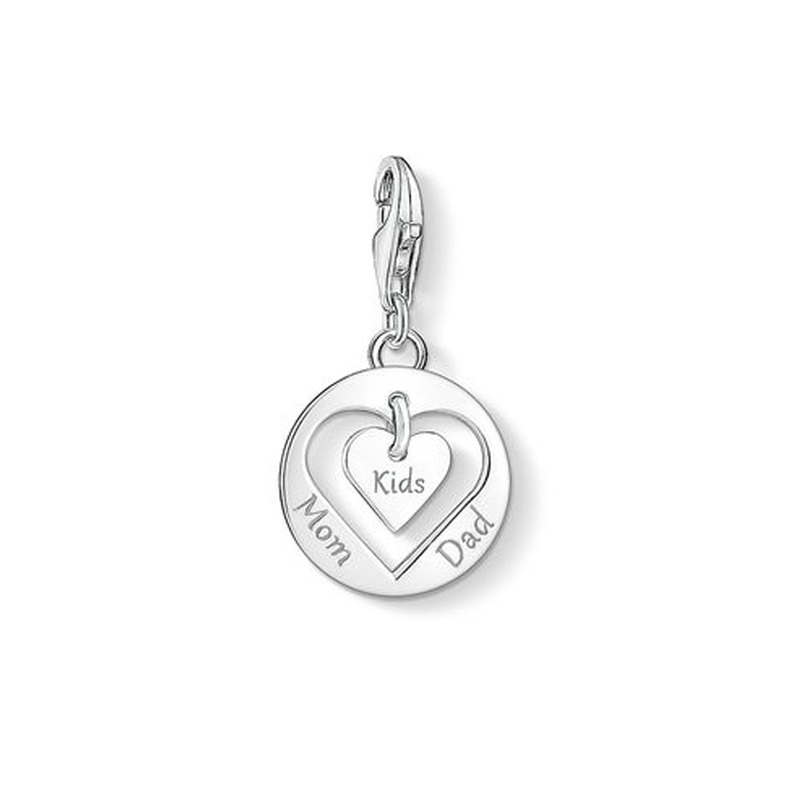 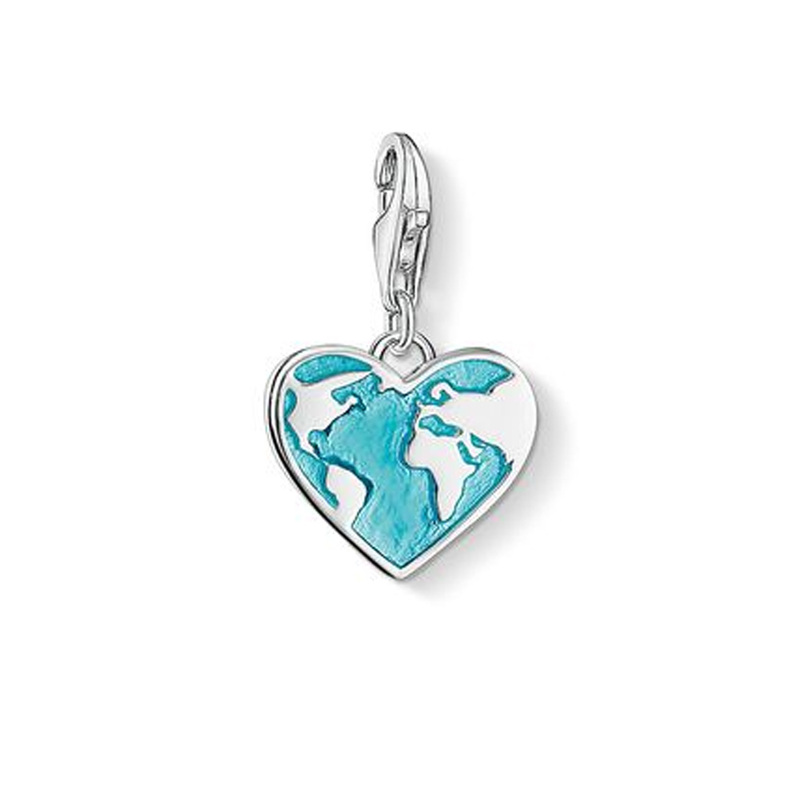 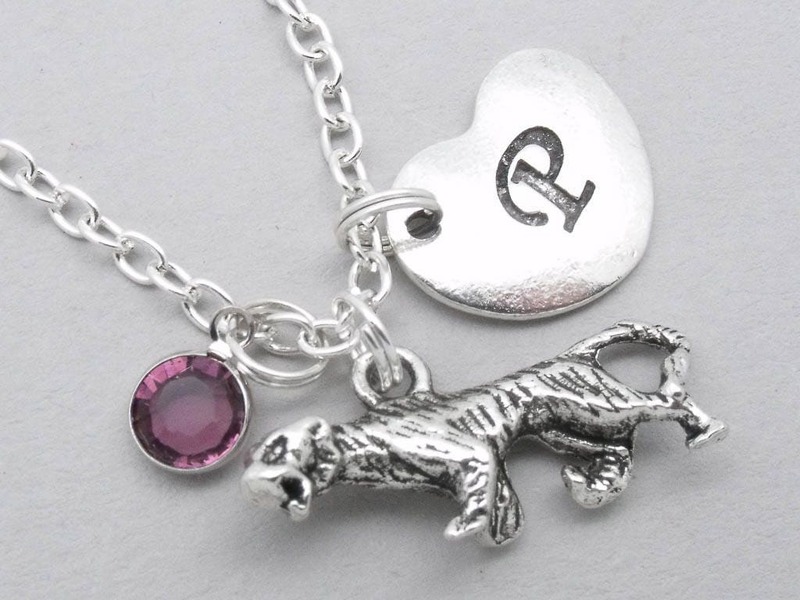 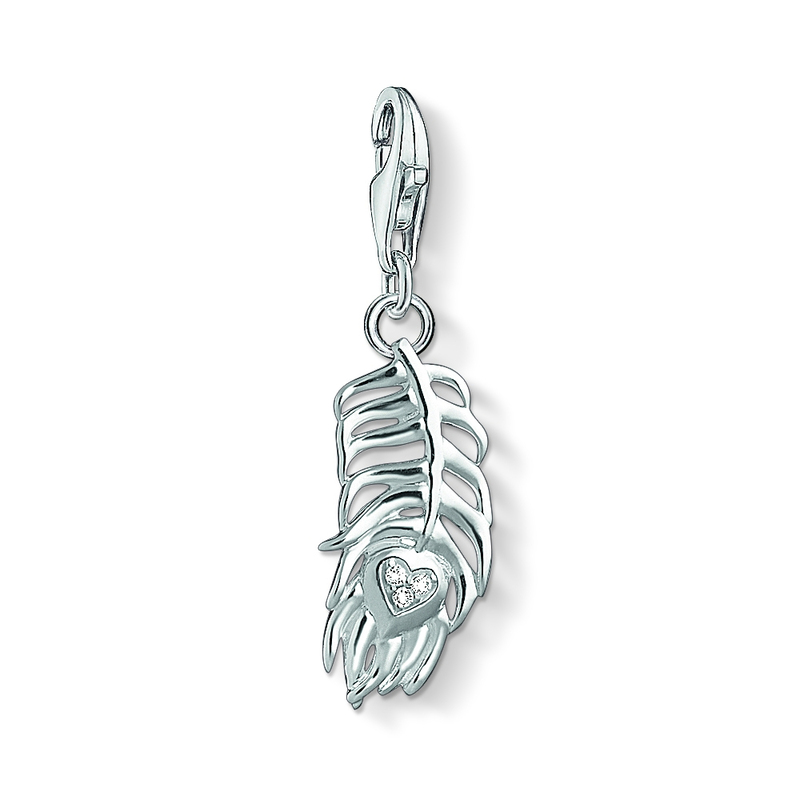 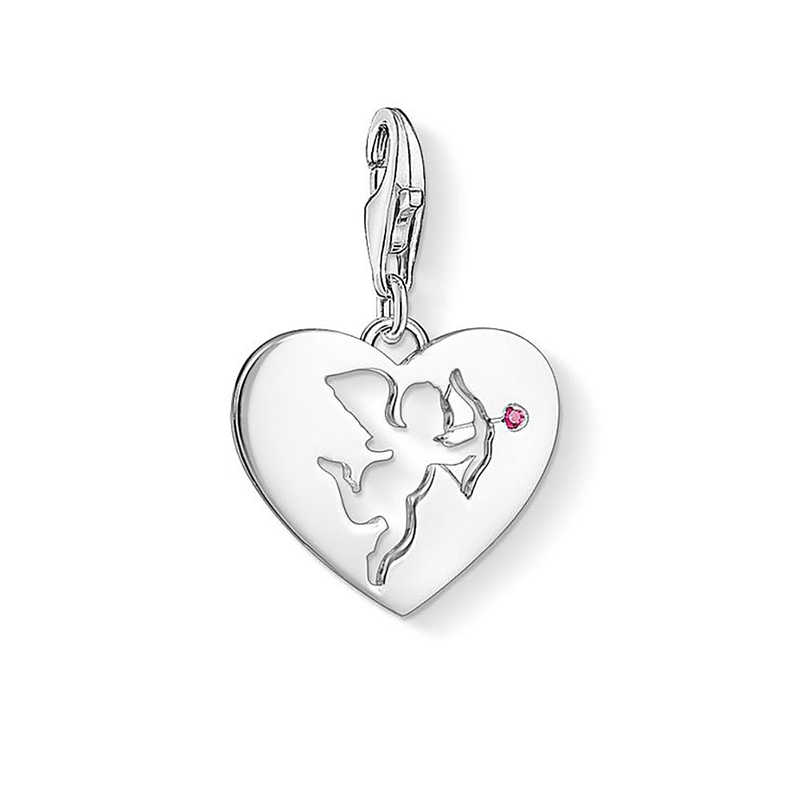 If you still can't find your prime suspect amongst your heart charm pendant results, you should look in each category down the right, or change your options using the search bar above. 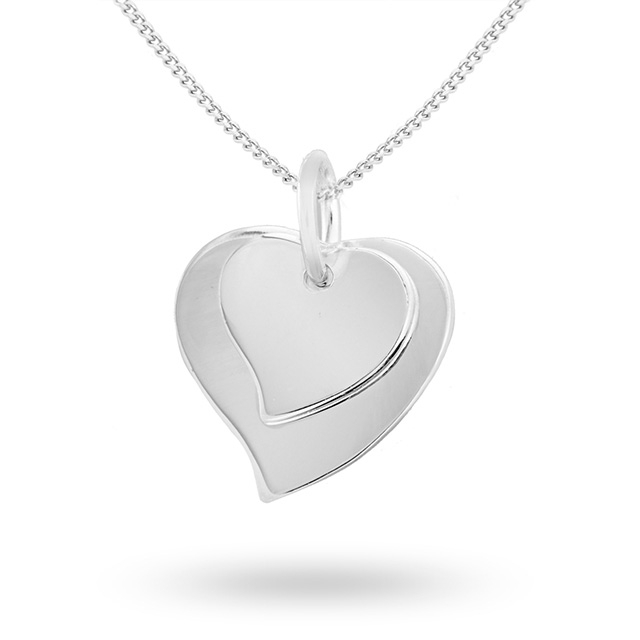 Ultimately, your investigation should help you find the lowest price on these Women's Jewellery products.